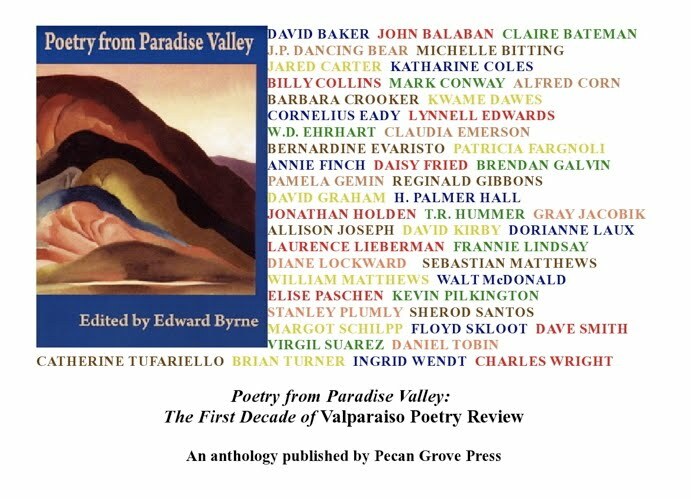 The VPR Poem of the Week is Peter Cooley’s “The Climbers,” which appeared in the Spring/Summer 2008 issue (Volume IX, Number 2) of Valparaiso Poetry Review. 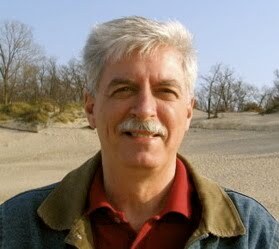 Peter Cooley has published eight books of poetry, most recently Divine Margins (Carnegie Mellon University Press, 2009). His poems have also appeared widely in literary journals, including Chelsea, Kenyon Review, New Letters, Prairie Schooner, Salmagundi, Southern Review, and Southwest Review. He is Professor of English and Director of Creative Writing at Tulane University. Tuesday of each week “One Poet’s Notes” highlights an excellent work by a poet selected from the issues of Valparaiso Poetry Review, except when other posts with news or updates preempt the usual appearance of this item, with the recommendation that readers revisit it. Please check the sidebar to view the list of poets and works that have been past “Poem of the Week” selections. Additionally, readers are reminded that VPR pages are best read with the browser font preference in which they were set, 12 pt. 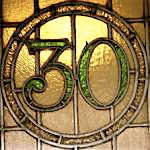 Times New Roman, in order to guarantee the stanza alignment and the breaks of longer lines are preserved.